Packaging is the technology which is used for protecting the products from storage and distribution purpose. In packaging, the goods are prepared for the transport, warehousing sales and end use. Package printing is a type of label which is a written, electronic and graphical representation on the package. There is huge demand for the global packaging printing market due to rise in manufacturing activities. The two major drivers for the growth of the packaging printing market are growing Pharmaceutical industry and increased popularity of convenient packaging. Due to the increasing demand in the pharmaceutical industry there is seen an increasing demand for the packaging printing market. Other factors which drive the packaging printing market are flexible packaging; reduce waste in packaging and growing demand of sustainable printing. The packaging printing market is expected to grow over the CAGR of around 5% during the period 2016 to 2022. The market is highly application driven. Food & beverage is dominating the segment due to growing industries of food & beverage in China. There is a higher demand for the packaging printing in the food & beverage industry due to the growing demand of branded products. Packaged and branded products are widely used in food & beverage industry. Pharmaceutical is the second largest application segment because of the increased demand or convenience of packaging in healthcare industry. The market is further driven by the rapid growth in packaging and labeling industries. Increasing demand for product differentiation majorly fuels the market growth. However, the major restraint for packaging printing market is that it is not suitable for heavy items. Taste the market data and market information presented through more than 85 market data tables and figures spread in 140 numbers of pages of the project report. Avail the in-depth table of content TOC & market synopsis on “Global Packaging Printing Market Information from 2016 to 2022"
The report has been analyzed based on Printing Technology, Application, and by Region. On the basis of printing technology, digital printing technology will witness the growth between the forecasted periods. This is because packaging printing is highly preferred in personal care & cosmetic products. Based on the application, food & beverage segment is dominating the market due to high demand from food & beverage industries. Also there is growing demand of packaged and branded product. There is an increase in demand for product differentiation and printing for authentication which drives this market. This study provides an overview of the global packaging printing market, tracking four market segments across four geographic regions. The report studies key players, providing a five-year annual trend analysis that highlights market size, volume and share for North America, Europe, Asia Pacific (APAC) and Rest of the World (ROW). The report also provides a forecast, focusing on the market opportunities for the next five years for each region. 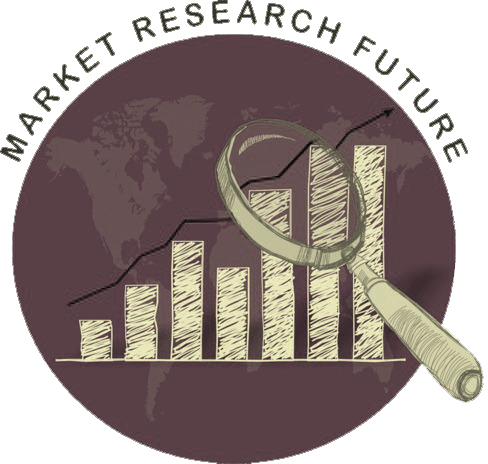 The scope of the study segments the global packaging printing market by by Printing Technology, Application and Region. The Packaging printing market can be geographically segmented into North America, Europe, Asia Pacific (APAC) and Rest of the World (ROW). Asia-Pacific is expected to dominate the global Packaging Printing market wherein, Europe is the second largest market. China is the largest consumer for the packaging printing due to growing food & beverage and healthcare industries. This research report has provides the insights, on various levels of analyses such industry analysis, market share analysis leading market players and their profiles. This report also helps in studying the target segments by providing views on emerging & high-growth segments and market conclusion. Together the market data comprise and discuss with the basic assessments on the competitive scenarios & strategies, of the global packaging printing market, including the high-growth regions, countries and their political, economic and technological environments. Furthermore the project report also provides the views over the historical market values as well as, pricing and cost analysis of the same.